Possible issue/incompatibility with portableapps menu ??? 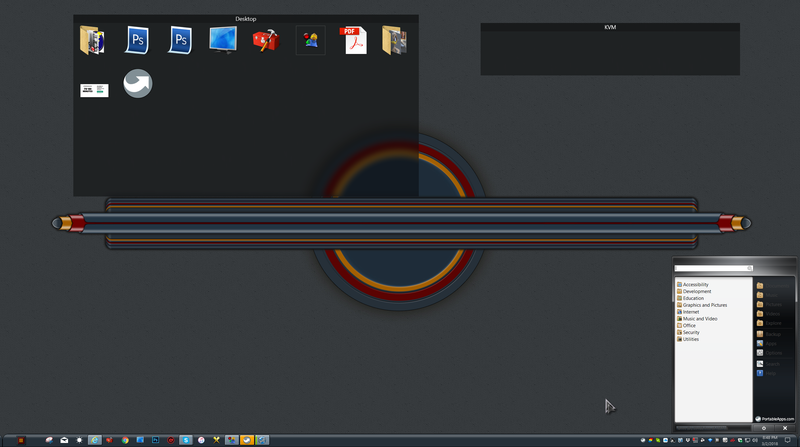 I have installed stardock fences and I am very happy with it. I think you already answered your question there, it always problematic to have two program running with same or similar function at the same time. Just like running two anti-virus at the same time. I would suggest keep one you need most. Yup, same problem. I haven't been able to figure out exactly what sequence of actions triggers it and it doesn't happen every time. Not seeing any problems here.